Laleah Fernandez is an assistant professor in the Department of Information and Computing Science at the University of Wisconsin-Green Bay. Her research interests include network analysis and the role of new and emerging media in community-level and global mobilization efforts. Laleah has published research and reviews in the areas of advertising, economic development, mobilization and science communication. She earned her Ph.D. in Media and Information Studies, her M.A. in Advertising and her B.A in Journalism, all from Michigan State University. Elizabeth Hintz is a graduate student and teaching assistant in the Brian Lamb School of Communication at Purdue University. 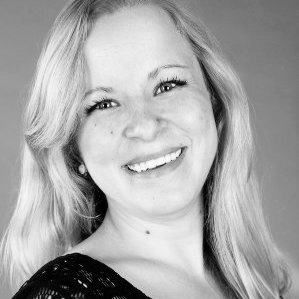 She also works as a freelance consultant specializing in digital strategy for healthcare technology organizations. Most notably, her social media skills were commissioned for the Digital Health Summit at CES 2016. 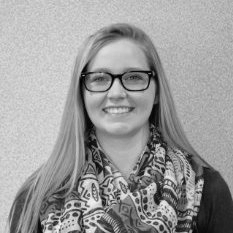 Jena Richter Landers is a social media specialist at the University of Wisconsin-Green Bay and serves as a campus expert on social media. She received her Bachelor of Arts in communication from UW-Green Bay. Jena resides in Green Bay with her husband, Troy, and her English Bull Terrier, Floyd. Amy Martin, talent maximizer and juggler-in-chief, is the Manager of Talent Acquisition and Talent Management at Menasha Corporation in Neenah, Wisconsin. A native Floridian, Amy earned a Master's degree in Human Resources and Industrial Relations from the University of Illinois at Urbana-Champaign and has worked in multiple corporate human resources roles for the past 15 years. Ryan Martin (Ph.D.) is a psychologist and anger researcher at the University of Wisconsin-Green Bay. His research interests include the study of healthy and unhealthy anger in a variety of contexts (e.g., assessment and treatment of anger problems, understanding how anger is expressed online). 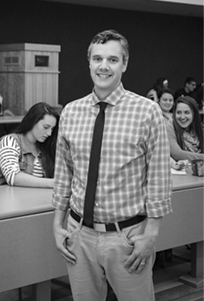 He received his Ph.D. in Counseling Psychology from the University of Southern Mississippi. 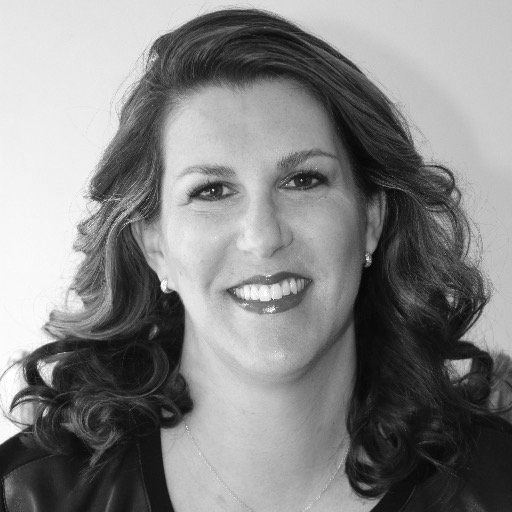 Julie Sadoff is the principal of Sadoff Consulting, a marketing and communications firm. She specializes in market research, brand development, customer experience management and strategic development. She received her MS in Integrated Marketing and Communications from Northwestern University. Her company's website is www.sadoffconsulting.com. Contact: juliesadoff@yahoo.com. 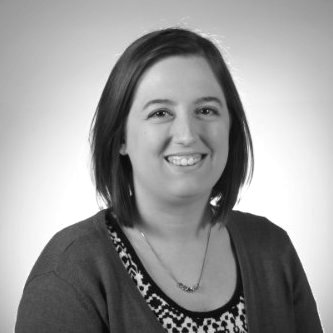 Katelyn Staaben is a Social Media Specialist in the B2B advertising industry. Her clients range from producers of golf turf products, snow and ice control, and specialized sealing solutions.